Warren Buffett said he would be happy if his conglomerate Berkshire Hathaway Inc owned more than 5 percent of Apple Inc’s stock, including if the iPhone maker bought back more of its shares. 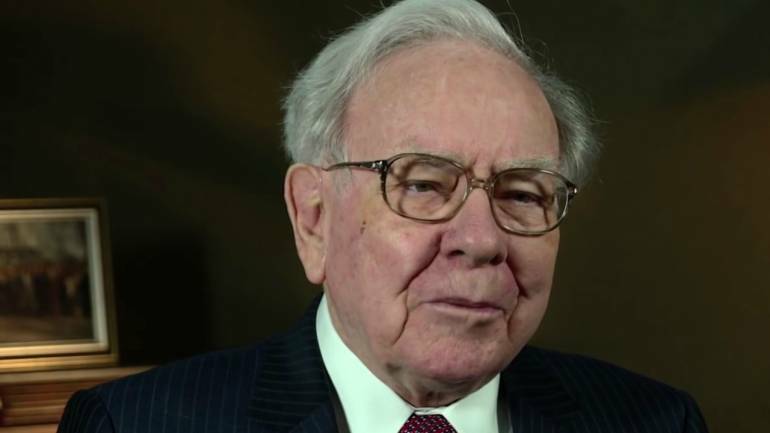 Buffett made his assessment before tens of thousands of Berkshire shareholders attending the conglomerate’s annual meeting on Saturday in Omaha, Nebraska. It came two days after Buffett revealed having bought 75 million additional Apple shares, and four days after Apple said it may buy back $100 billion of stock. “I’m delighted to see them repurchasing shares,” Buffett told Berkshire shareholders at the conglomerate’s annual meeting. 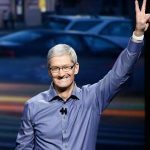 Apple’s share price hit a record high after Buffett revealed having boosted Berkshire’s already large stake in the Cupertino, California-based company to roughly 240 million shares, now worth some $44 billion. While Buffett “very much” approves of Apple repurchasing shares, he and Munger expressed skepticism that Apple could find meaningful acquisitions on which to spend cash. “The reason companies are buying their stocks is that they are smart enough to know it’s better for them than anything else,” Munger said. He said he and Buffett do not approve of all repurchase strategies. Buffett’s initial commitment to Apple surprised many given his usual aversion to companies in the technology sector, but the billionaire views Apple more as a consumer products company. The investment also helps Buffett deploy Berkshire’s cash and equivalents while he looks for his first major acquisition since paying $32.1 billion for aircraft parts maker Precision Castparts Corp in January 2016. Even after the Apple investment, Berkshire’s holdings of cash and equivalents was $108.6 billion, the company said on Saturday. Buffett made his comments in response to a shareholder question posted by CNBC journalist Andrew Ross Sorkin. “$100 billion is a lot of money,” the question concluded. “I used to think so,” Buffett joked, prompting laughter and applause.